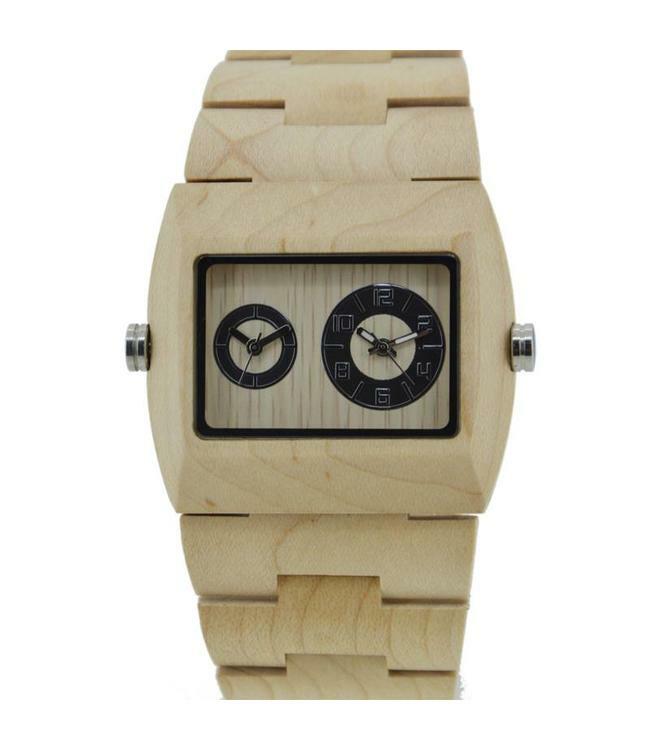 The #1 wooden men's watch from Woodiful's collection. 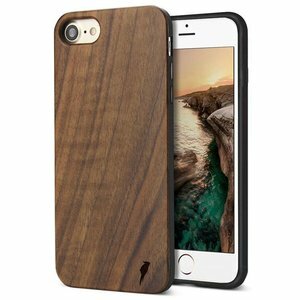 The wide range and wide band provide a sturdy and robust look. The beige maple wood or the red sandalwood models will make the Jura a bit more subtle. Anyway, a must have for him!